Starting 2018 off with a freshly organised wardrobe is the first step to beginning an organised new year. To help inspire you – and show you a few new ways to organise your closet to optimise your space – we have compiled a list of seven closet organisation ideas that will change your life. Well, almost. The last thing you need in the bottom of your wardrobe is a pile of boots taking up precious space. Clipping your boots to a coat hanger and hanging them on a low shelf in your wardrobe minimises this problem significantly. Plus it will help them keep their shape. Use shoe boxes to separate things that would otherwise just be floating around in your drawer. This way you can easily access your underwear, socks, ties, etc. Wrap the shoe box in wrapping paper for extra style points. 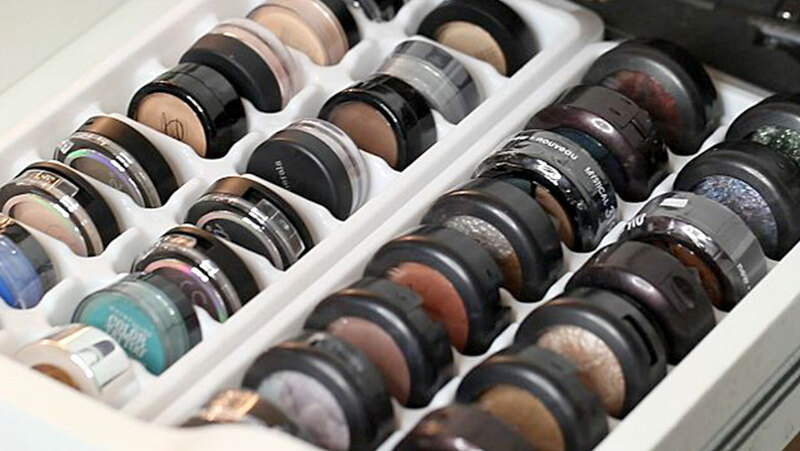 You can also use ice cube trays to separate jewellery or makeup. 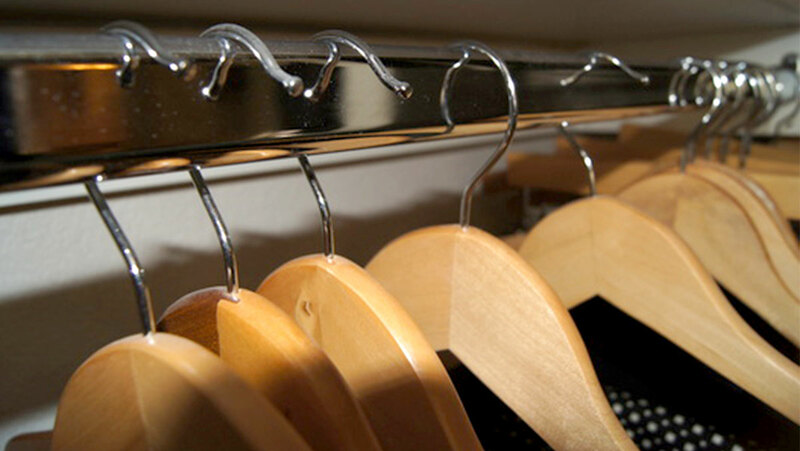 Hang all your clothes on hangers and place them facing backwards in your wardrobe, each time you wear an item, place it back on the hangar facing the opposite direction. 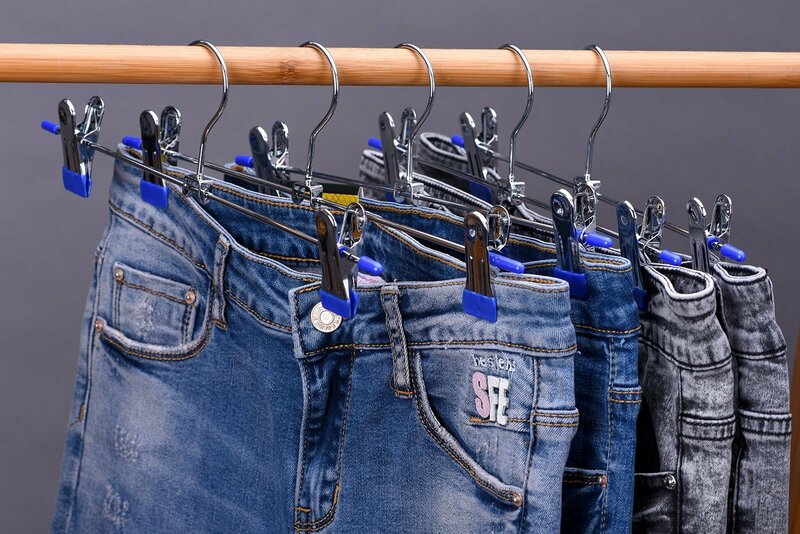 By the end of the year, you will be able to visibly see the clothes you have not worn in the last 12 months, thereby making an easy decision as to what clothes to keep and what to throw away. 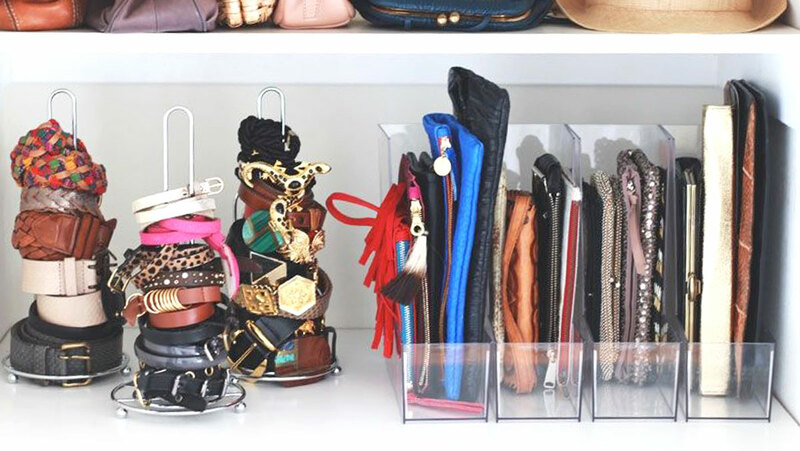 Old items such as magazine holders, paper towel rails, and pen containers can all serve a purpose in your closet. Magazine holders and pen containers can be repurposed as purse holders, and paper towel rails get a makeover as jewellery holders. There is no limit to the uses of old kitchen and office accessories when it comes to organising your closet. 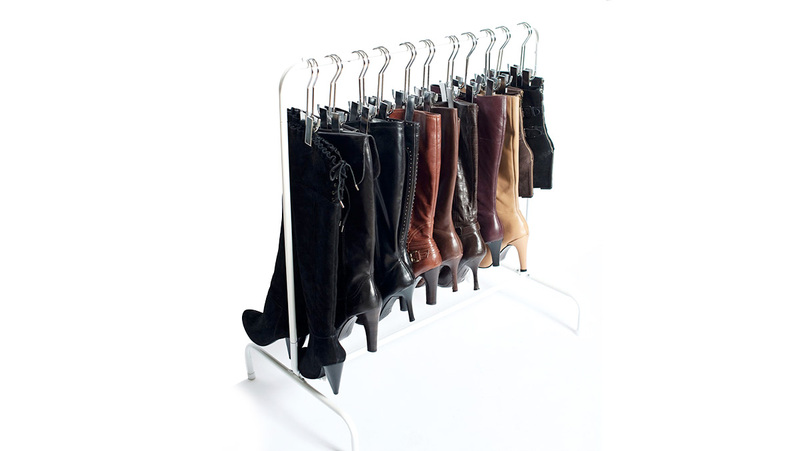 Another way to minimise the amount of space your heels take up in your closet is to stagger them. Placing the heel of one shoe to the toe of the other, side by side, minimises the amount of room your shoes will take up on the shelf. That way you have plenty of room to store all those pairs of shoes you’re about to buy. If you run out of room in your wardrobe floor for all your heels, a simple object from your bathroom can do the trick. Hanging your heels on a towel rail keeps them clearly visible when picking out your outfit, and also makes for a tidy heel organiser when you run out of space. A key aspect of organising your wardrobe is having uniform hangers. Hanging your clothes neatly on uniform clothes hangers will instantly make your wardrobe aesthetic significantly more pleasing. 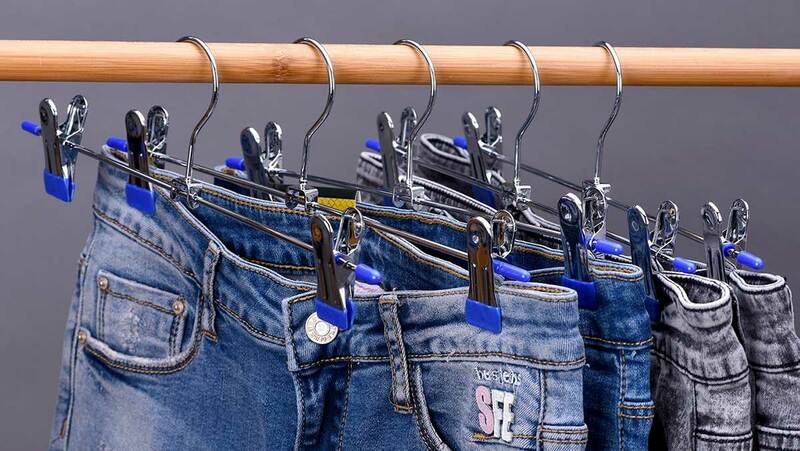 Ensure you also have the correct specialised hangers for all types of clothing, eg. both regular hangers and trouser hangers.